The group will conduct a comprehensive review of school safety in Connecticut on an on-going basis and make recommendations for the next legislative session in 2019. State Rep. Dave Yaccarino attends the inaugural meeting of the School Safety Working Group. A bi-partisan School Safety Working Group convened its first meeting to study issues surrounding school safety at the Legislative Office Building on Wednesday, April 18, 2018. 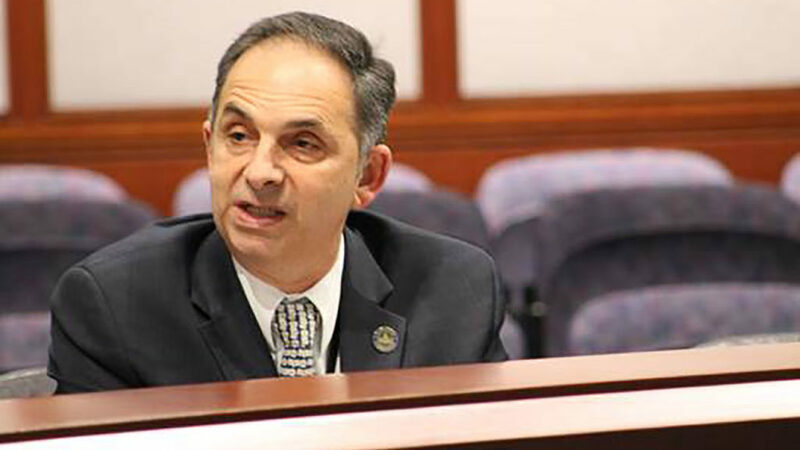 State Representative Dave Yaccarino (R-North Haven) will serve as a member of the working group, which was created earlier in the year. The group will conduct a comprehensive review of school safety in Connecticut on an on-going basis and make recommendations for the next legislative session in 2019. In addition to state legislators, the working group will include school superintendents, law enforcement/first-responders, mental health professionals, school security consultants, students and parents. The next meeting will convene in May after the conclusion of the legislative session on the 9th. Rep. Yaccarino stated that constituents can feel free to contact him with any questions.